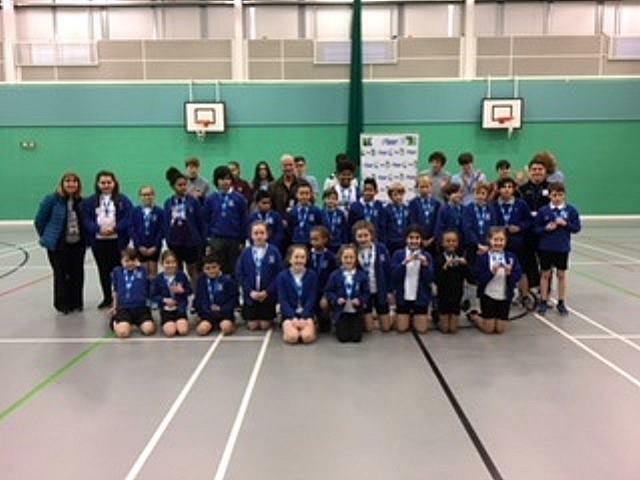 Our Indoor Athletics Team have won the Indoor City Athletics Area final today. The team have now booked themselves a place in the forthcoming City Final. Well done !